Lagom is practiced throughout Sweden, in every facet of Swedish culture. Although there is no exact English translation, the term embodies the Swedish principals of being gentle, having just the right amount, and blending in without being extreme. It’s no surprise then that Swedish Fontina is a go-to cheese for cooking due to its wonderful blending and melting qualities, and dutifully mild flavor that adds depth to recipes, without overpowering them. Based on Italian Fontina, Swedish Fontina is the more youthful, softer, slightly tart and sweetly creamier presentation. Under its red wax casing, Swedish Fontina’s pale yellow, smooth textured interior exudes the modest, casual nature for which Sweden is known. It is a cheese that gets along well with just about anyone or any other edible thing. 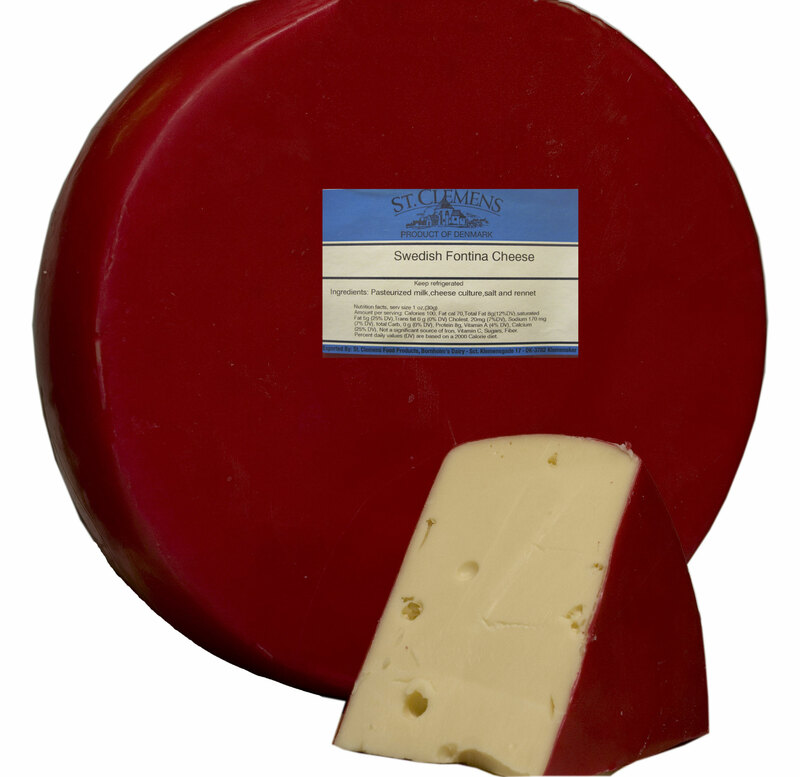 Application: Perfect for fondue, cream sauces, egg dishes, baked into bread, veal dishes or melted over vegetables, Swedish Fontina is also a very popular sandwich cheese and goes well with peppered salami, roasted red peppers, fresh fruit and crusty bread. Pairing: An excellent choice contrast would be a crisp white wine like a Chardonnay or a Riesling. A refreshing lager beer makes another fine choice. With humble origins as a “peasant” dish, polenta’s versatility in cooking and use as a great alternative to pasta, bread or rice makes it an on-hand must for the most basic sides, to haute cuisine. Zerto Traditional Polenta is made according to an authentic northern Italian recipe with organic yellow cornmeal. 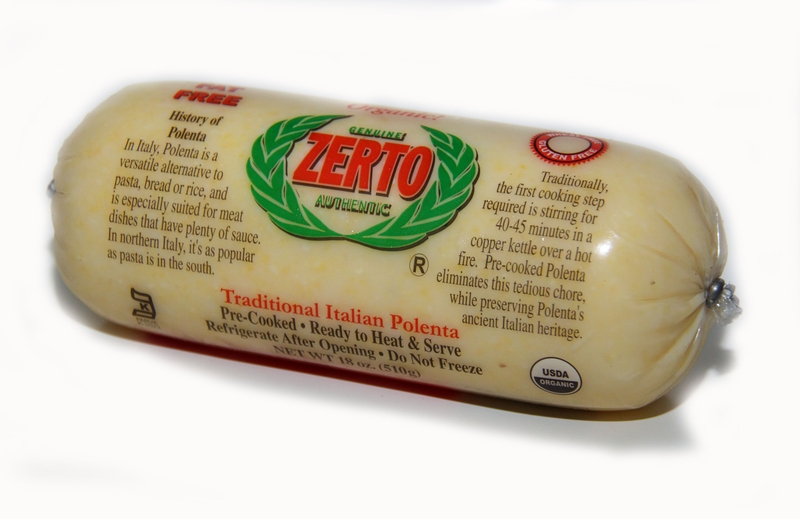 Attractively packed in clear sleeves printed with recipes, Zerto Polenta is shelf stable for 9 months, needs no refrigeration until opening, is Kof-K Kosher and is pre-cooked for ultimate ease.